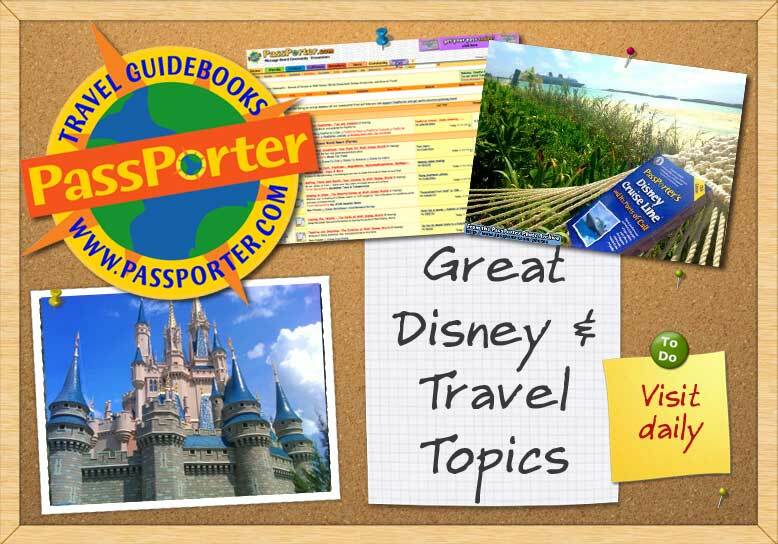 We already have a great thread for finding romance at Disney, but for all of you adult-only travelers, what are your "other" must-do's (with or without your significant other )? Do you have more ideas? Post them here! Who said Disney was just for kids? Last edited by aliceinwdw; 04-13-2015 at 04:23 PM..